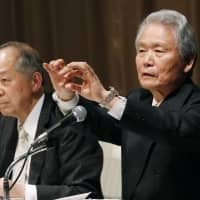 YOKOHAMA - To prevent a sole executive from wielding excessive power, Nissan Motor Co. should abolish its chairman position and strengthen an independent monitoring governance system, a panel of experts commissioned by the carmaker said Wednesday. Governance issues surfaced at the firm following the arrest of former Chairman Carlos Ghosn for alleged financial misconduct last November. 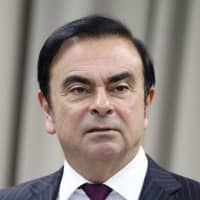 Ghosn is alleged to have underreported billions of yen in income over the course of several years and shifted personal investment losses to the company. The root cause of the alleged misconduct was the “concentration of all authority” in Ghosn, including areas like human resources and compensation, the panel’s report said. The group had been tasked with discussing how the Yokohama-based firm should enhance its corporate governance. According to the report, Ghosn exercised authority in a way that appeared to be for his person gain. 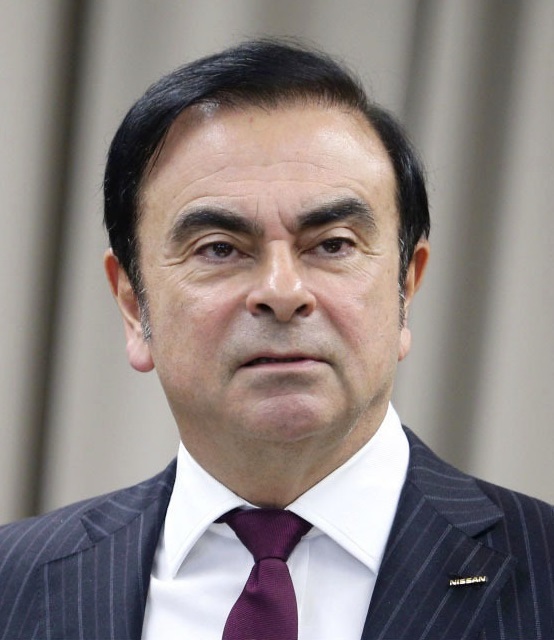 The delegation of power to a few individuals — including Greg Kelly, the former Nissan representative director who was also arrested for alleged financial wrongdoing — made it difficult for other administrative sections to detect Ghosn’s activities, the report said. The panel did not interview Ghosn and Kelly, who have both denied wrongdoing. 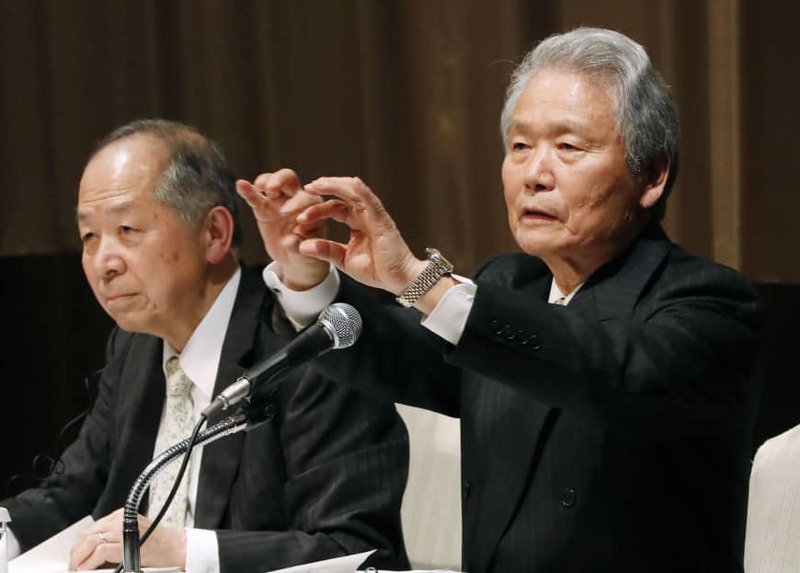 The report concluded that Nissan should eliminate the chairman post and that an independent, outside director should chair meetings by the firm’s board of directors. The proposal also said Nissan’s representative executive officer should not double as an executive officer or director at alliance partners Renault SA and Mitsubishi Motors Corp.
“It’s not just Nissan, but Japanese companies often have a chairman who is the leader of the business execution body and is also the leader of the board of directors, which is a supervisory body,” said Sadayuki Sakakibara, a member of the panel and former chairman of Keidanren, the nation’s biggest business lobby. “The same person was the top of business execution and supervision. … This was a major root cause of the misconduct (at Nissan), so it needs to change. … This is quite a bold proposal,” as there aren’t many examples of such structures in Japan, Sakakibara added. 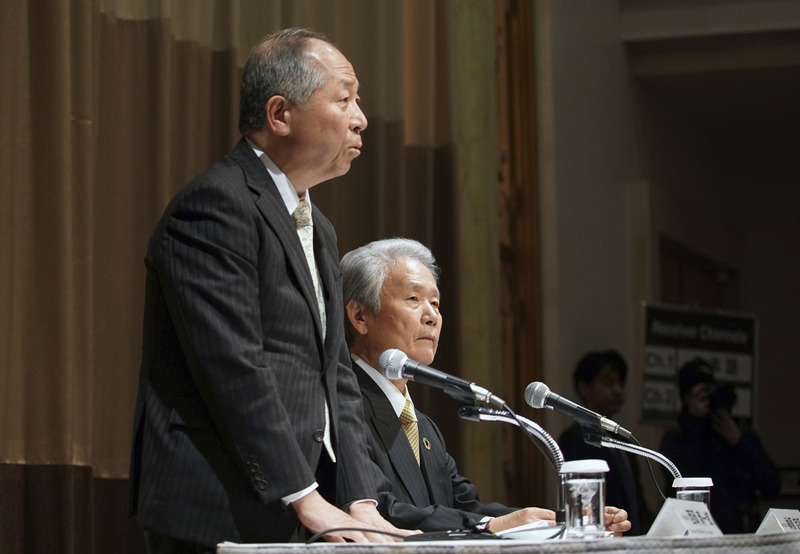 The panel, which interviewed seven Nissan executives, suggested that Nissan change its company framework to set up committees tasked with nominations to the board, compensation and auditing by the end of June. The majority of the members of the nomination committee should be independent, outside directors, while all the members of the compensation committee should be such individuals, the proposal said. The panel also said that a majority of the Nissan board should be independent, outside directors. 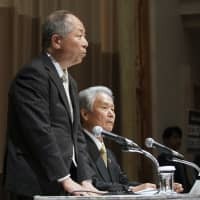 In a further twist, the corporate governance panel also reported the same day that Nissan Chief Executive Officer Hiroto Saikawa signed off on Ghosn’s retirement package, which could intensify scrutiny of the CEO’s role in alleged financial improprieties by the former chairman of Nissan and Renault SA. The panel did not elaborate on the contents of the retirement package. When asked whether there were problems with the documents, a spokesman for Nissan declined comment. Nissan also did not comment on when Saikawa signed the document. The committee for improving the company’s governance was formed late last year.